1 Cup oil for deep frying. 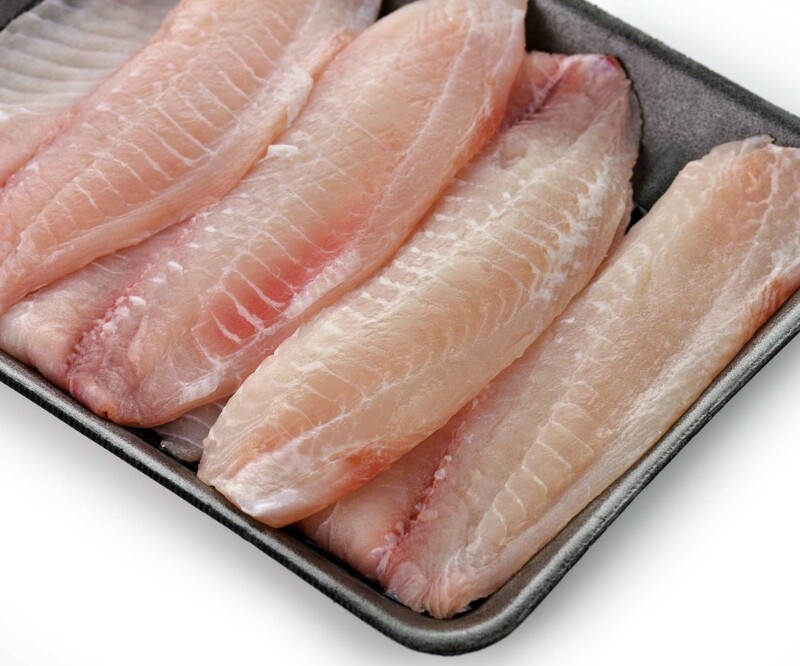 1) Cut Tilapia fillets into 2 inches strips (the more even and uniform they are, the nicer the presentation, and the strips will also cook uniformly). 2) Put all the Tilapia strips in a bowl with the lemon or lime juice, parsley, olive oil, and add salt and pepper. 3) In another bowl, mix egg yolks and beer and add flour, salt and baking powder and mix until smooth with no lumps in the batter. 3) Begin to heat oil for deep frying. 4) Dip pieces of fish, individually, into the beer batter, and then lay or drop them into medium hot oil. 5) Again, cook over medium heat. 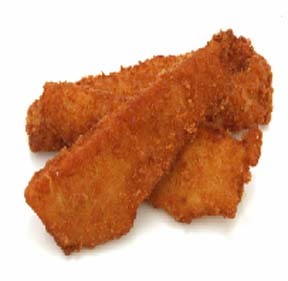 Turn the fish strips over after three minutes or until golden brown all over. Cook 3 minutes on each side. 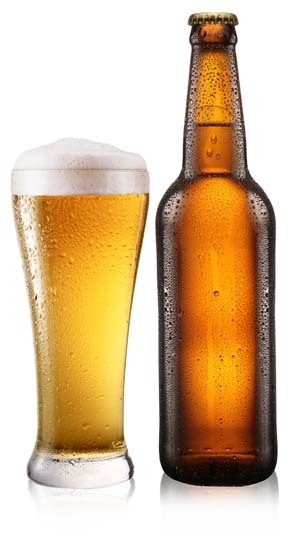 If you make the oil too hot, it will smoke, and your beer batter will cook before your fish cooks. 6) Drain strips well and serve hot. Serve with french fries or baked potato wedges, corn on the cob, baked beans, garlic bread, tarter sauce, lemon wedges. Serve cherry or apple pie for dessert.